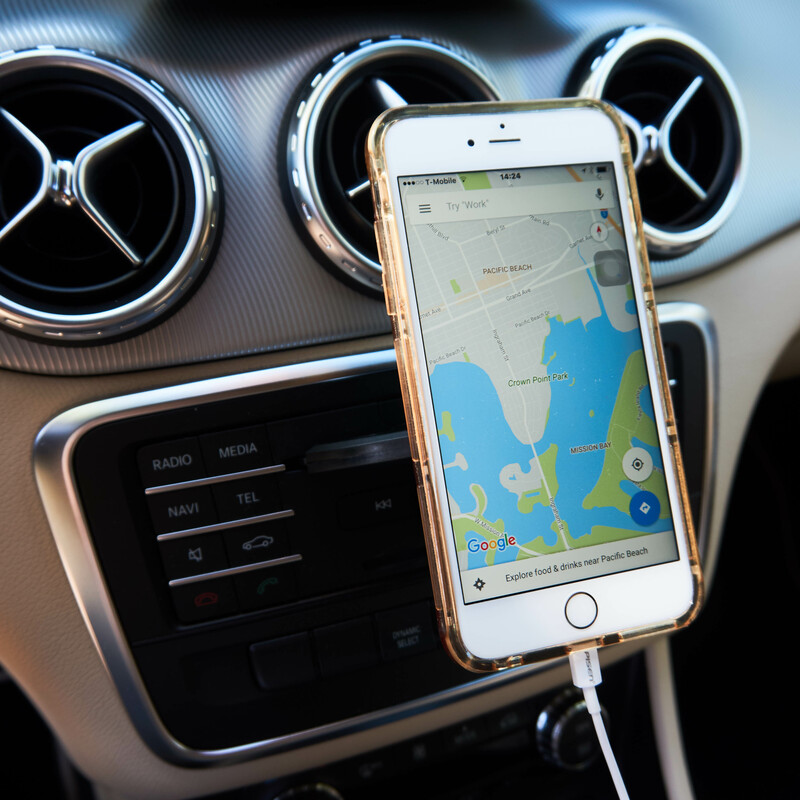 DRIVE SAFELY – Making phone calls while driving is not only unsafe, but also illegal. 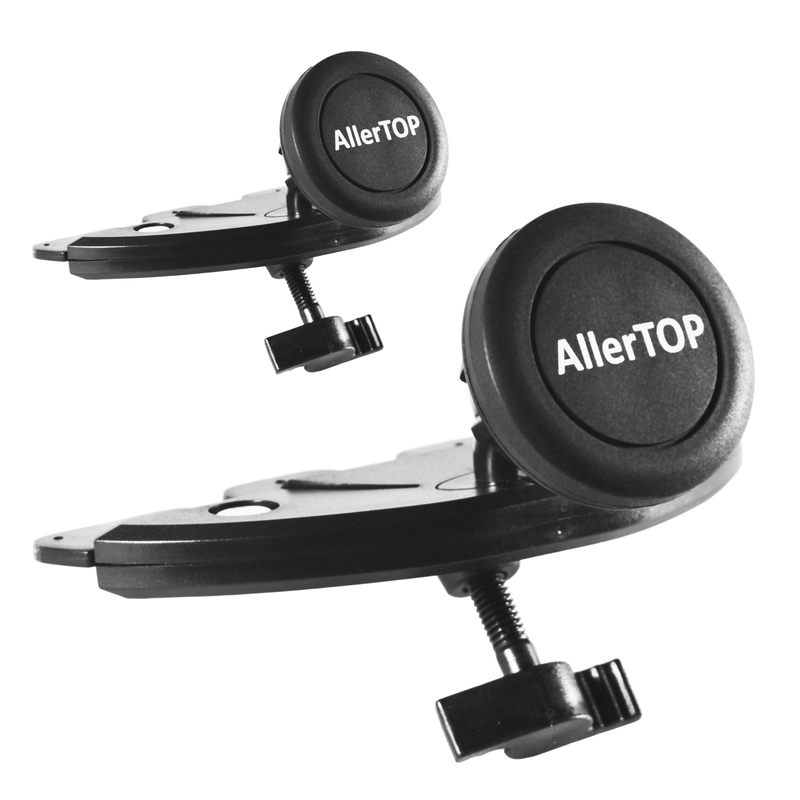 AllerTOP CD Slot Car Mount Universal Phone Holder allows you to go hands-free and reduces the chance of having an accident. 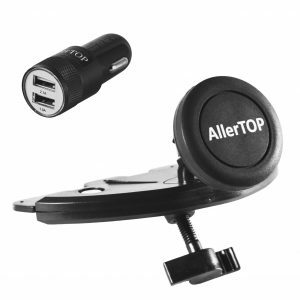 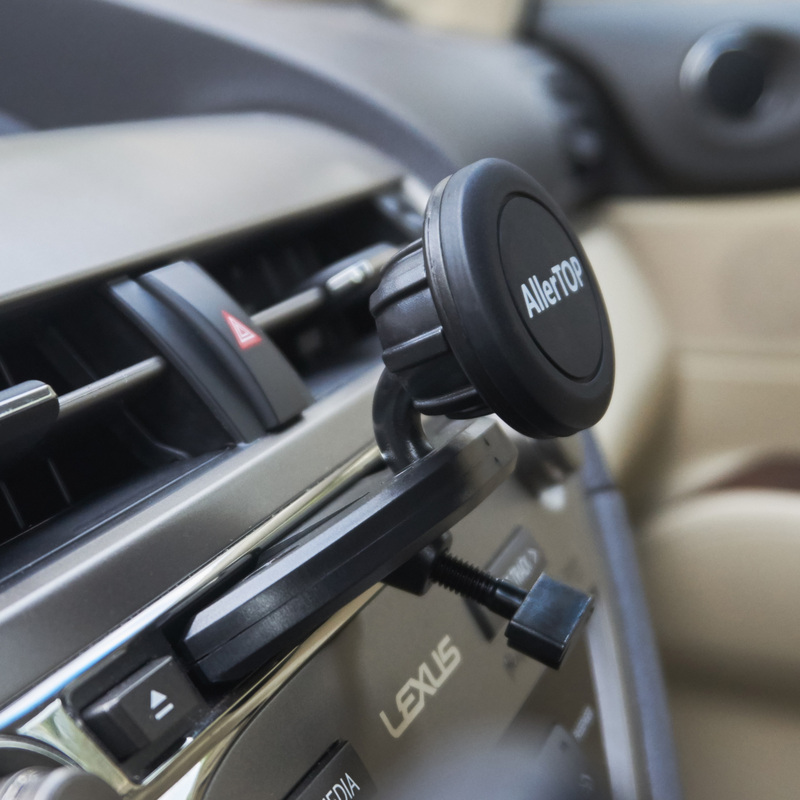 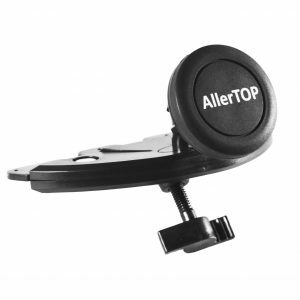 KNOW WHERE YOU ARE GOING AND WHO IS CALLING – AllerTOP CD Slot Car Mount Universal Phone Holder places your phone at an optimal position so that you can glance at Google Map maps for guidance or incoming caller’s information without affecting your driving. 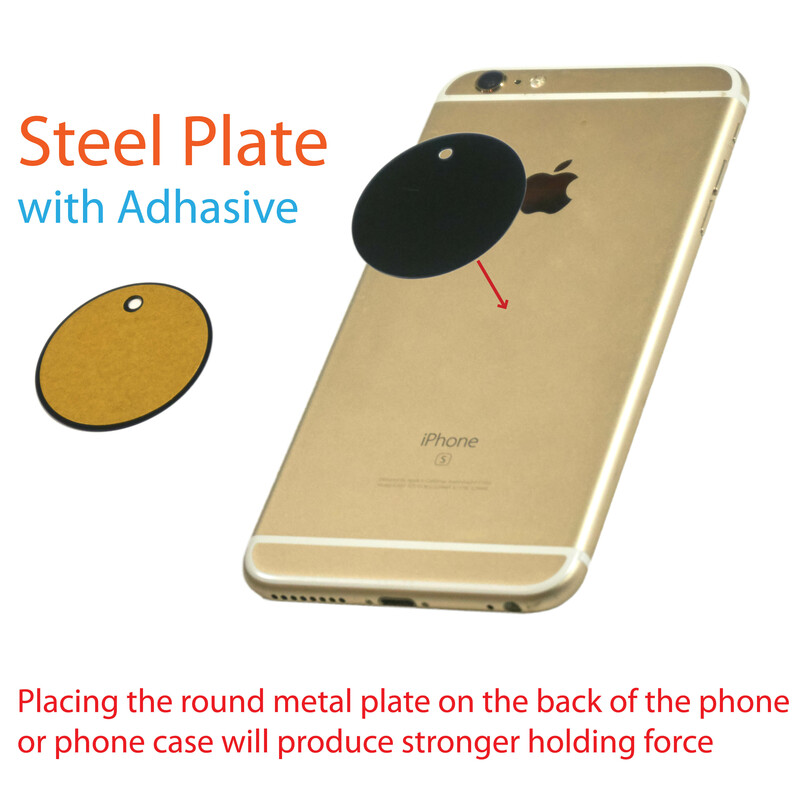 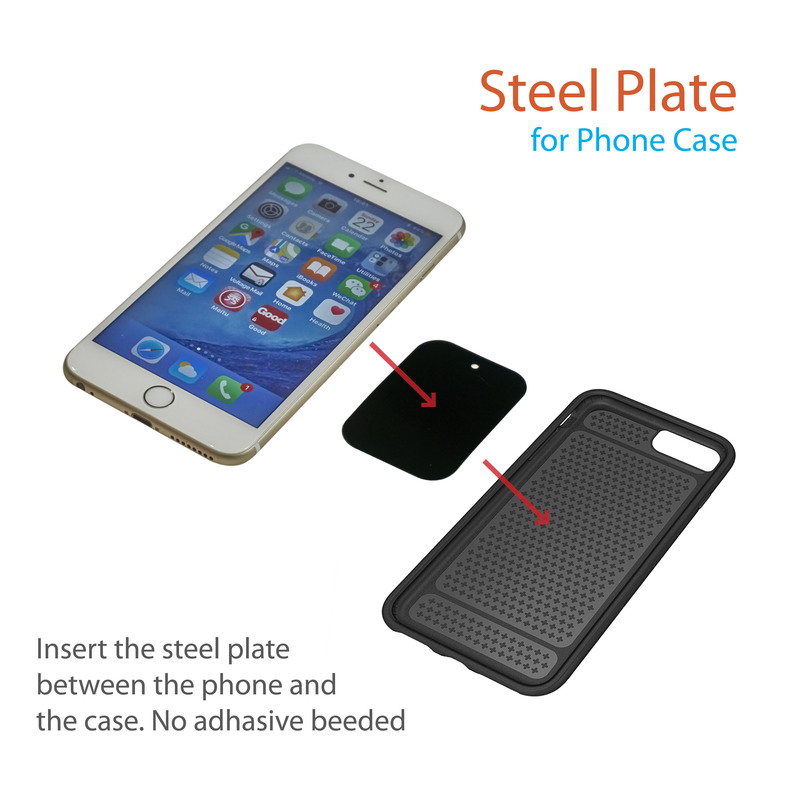 STRONG NEODYMIUM MAGNET – holds your phone tightly with no worries of falling off even when making sharp turns. 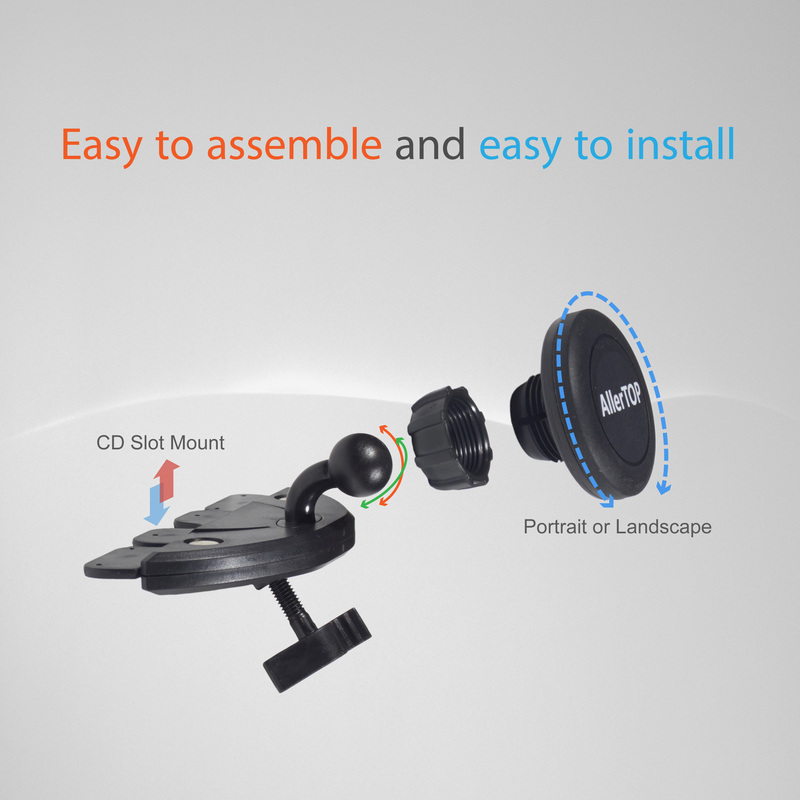 360 degree adjustment joint design allows you to have the perfect view of your phone screen.